For O’Reilly’s Expert Hardware, providing the quality products and service to the local community has always been the main focus. 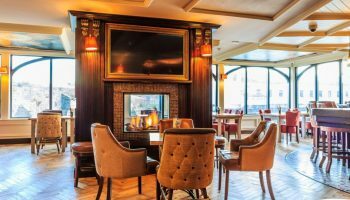 With the needs of Wicklow in mind, they have created a new paint centre to cater to all your paint needs, and have become your new Colourtrend provider in Wicklow Town. 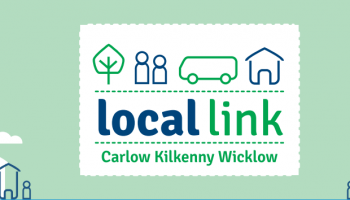 The store is conveniently located between the AIB Bank on Wicklow Town Main Street and the Supervalu Centre, allowing you to easily pop in for a browse. 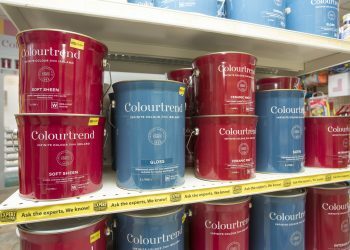 The Paint Centre at O’Reilly’s Hardware is well stocked with the latest paints from Colourtrend, Dulux and Crown, and has all the tools you need to choose the perfect shade, whether you’re indoor or outdoor painting. Finding the right paint can be difficult to do; browsing different colours online doesn’t cut it as colours always look different in person. The Paint Centre is the perfect place for choosing the right shade, as you can really see the true colour and vibrancy of the paint. All of Colourtrend’s latest ranges are available in the store, from the cosy Winter Collection, to their matte or non-matte primers that enable you to have the exact paint finish you’re looking for. 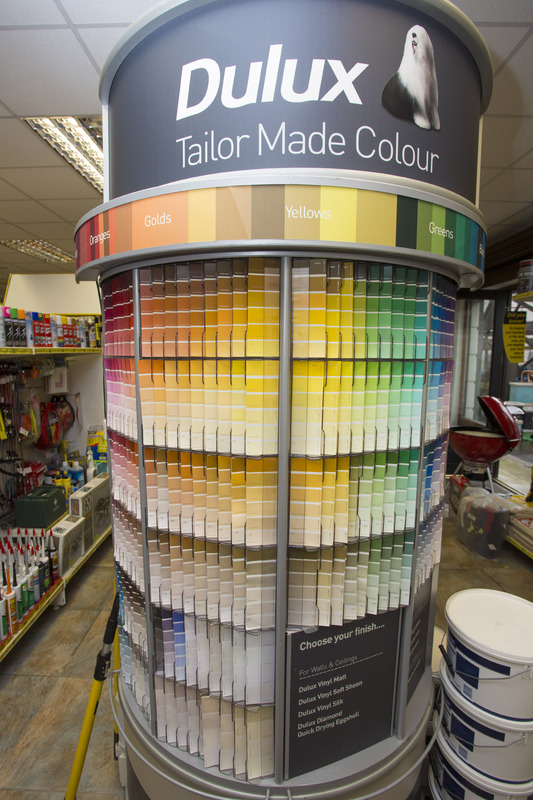 All paints are mixed in store by their modern equipment, giving perfect service at a convenient location. O’Reilly’s fantastic staff members are experts when it comes to paint. They have a keen eye for colour, and would be delighted to help you choose the perfect shade. 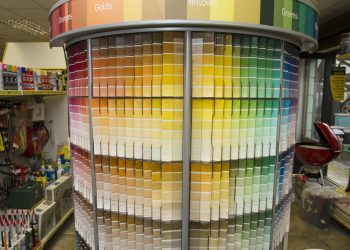 Choosing the correct paint to suit your room, setting or house is difficult, which is where the O’Reilly’s team kicks in. 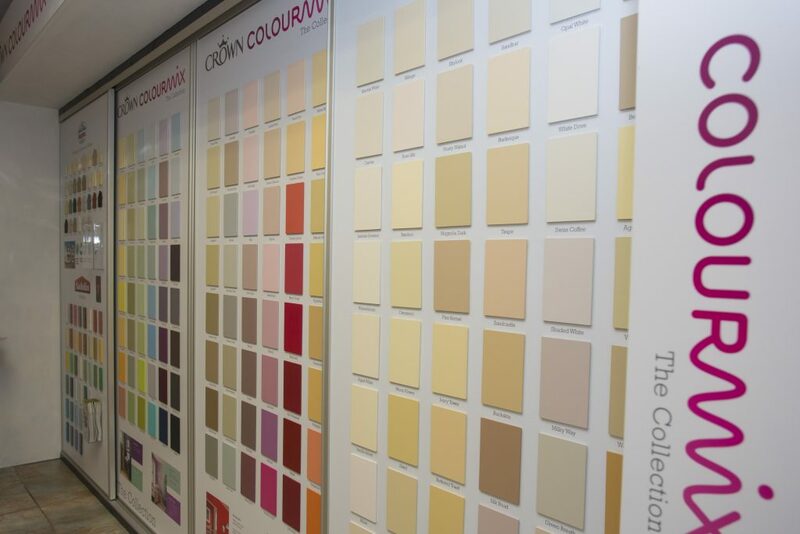 The staff have undergone training courses with Colourtrend and have years of experience choosing paints, so why call in to see can they help you? Even bring in a piece of furniture, curtain or material and they will advise you on the perfect colour to match. 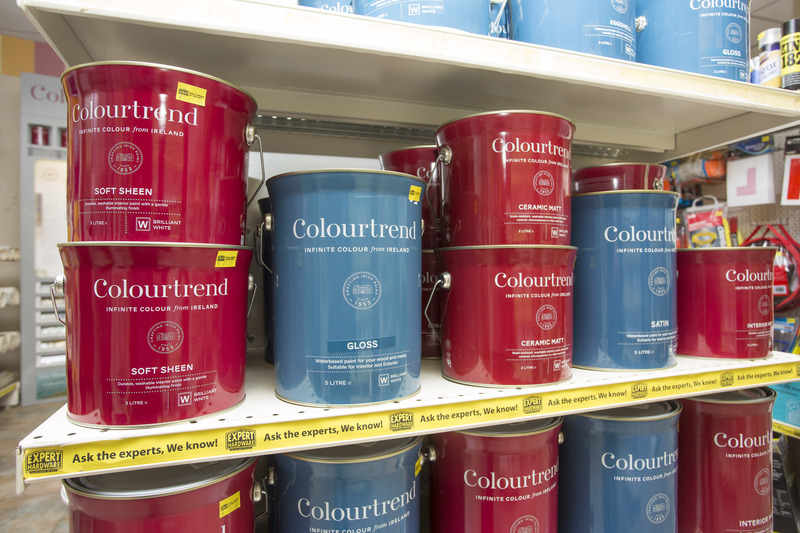 One of the key features of the Paint Centre is Colourtrend’s new paint swatches. The brand new colour samples have real paint on the card, so you can really see what you’re getting. 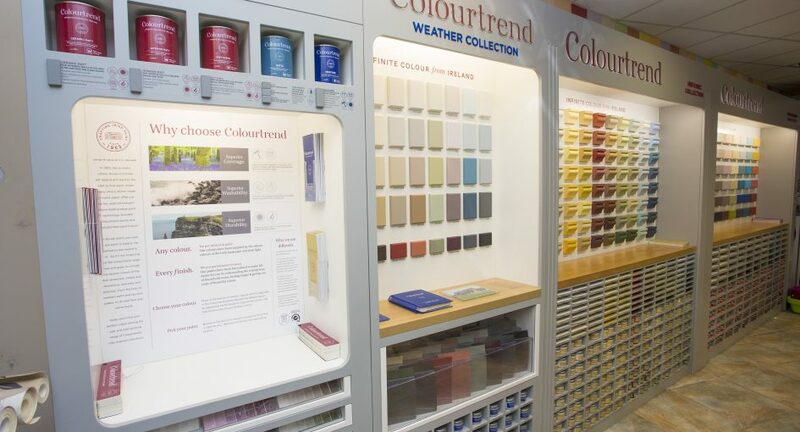 Drop in today, and start talking through your colour ideas with Billy, Haley, David or Mark at the Paint Centre. Check out their website or call the store on 0404 32614.